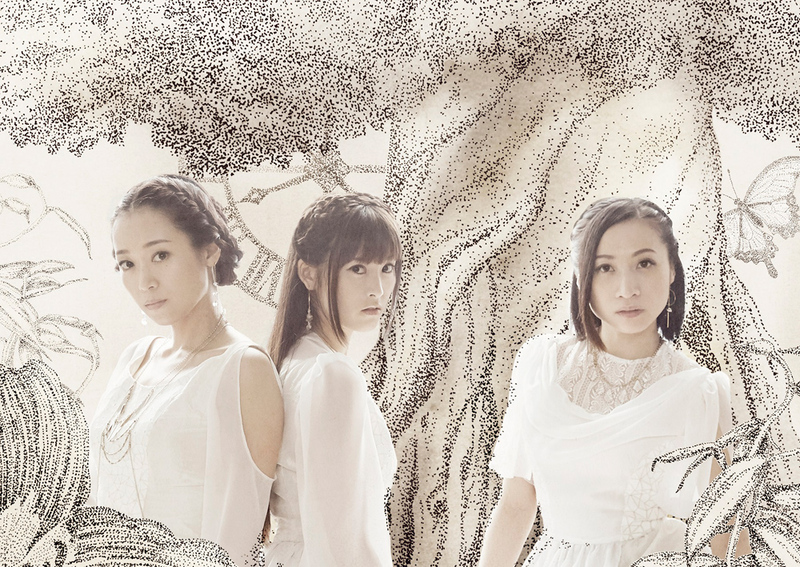 Kalafina started as a theme song project for “Sora no Kyokai”, making a sensational single debut “Oblivious” in 2008. After their debut, all of their woks ranked within 10th in Oricon Weekly Chart including their best album released in July 2014 “THE BEST RED” and “THE BEST Blue” ranked 3rd (Blue) and 4t (Red). They started actively performing since 2009. In 2013, the promotional 15-show-tour for the 4th album “Consolation” went to 9 venues, drawing about 20 thousand fans. 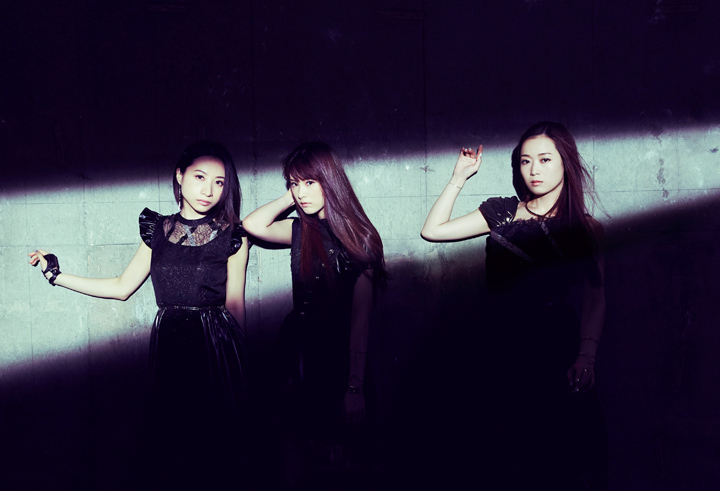 In 2015, their first 2-day Budokan Concert ended as a big success on February 28th and on March first 2015. They are drawing attention from overseas as well, performing at an anime event in Boston in 2009, followed by a solo live tour in Taipei, Shanghai and Hong Kong, leading them to other anime event performances held in LA, Singapore, Malaysia, Germany, and Jakarta. They performed with a rhythm section band at “Anime Central 2013” in Chicago in May 2013, and in Hong Kong 2014. They are a group to watch out in international music scene.